Every man must know his derbies from his oxfords. A derby shoe, like the beautiful example above, has an open lacing system held in place by two quarters that are sewn on to the top on the vamp. Oxfords on the other hand, look like this. 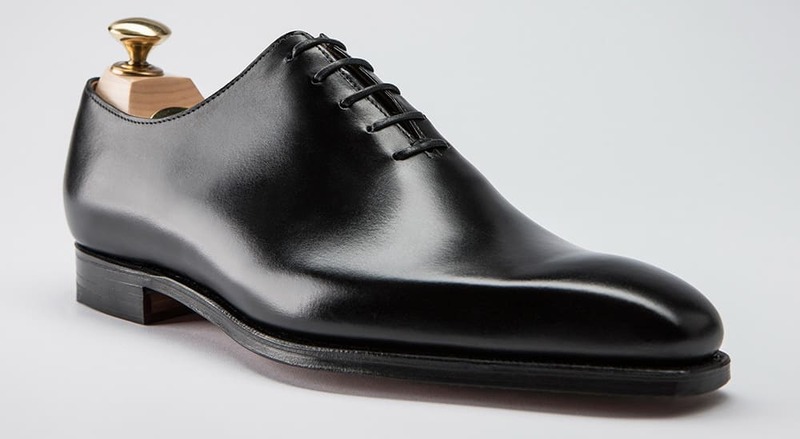 Thanks to their closing lacing, Oxford are considered more formal than derbies and are hence less versatile for the average guy, bringing me to this finely crafted pair from Classe Italiana.